BUILDING TYPE: Originally Italianate, Art Deco façade added in 1934. The Busey family, a prominent founding family of Urbana, built Busey's Block in 1870 to house their newly created bank, although it only occupied the building for a few years. 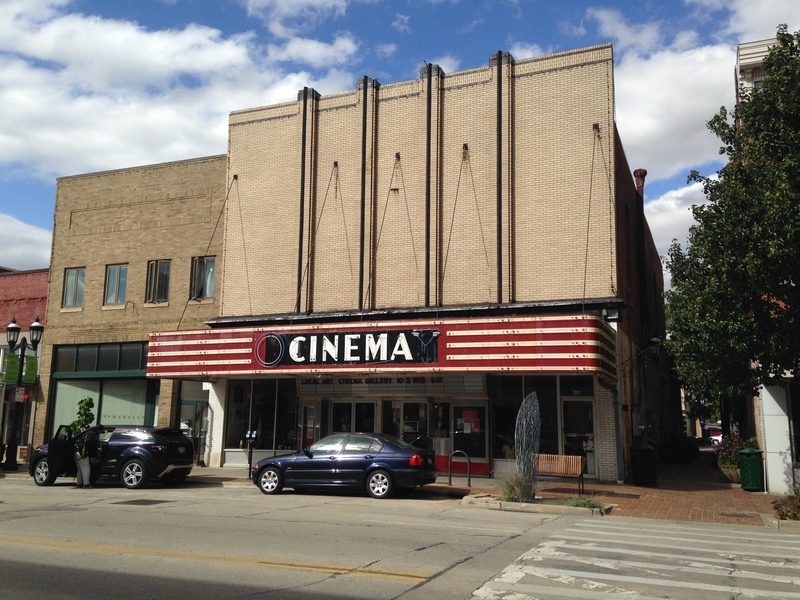 The second floor was Busey's Hall, which was the first opera house in Urbana. In 1877, Tiernan's Hall closed, selling the space to the Masonic Lodge No. 157 in 1889. Busey's Hall remained open until 1903. In 1915, owner Gus Freeman converted Busey's Hall into the Princess Theater which remained open under varying names until 1994. In 1967 the theater was sold again to the Kerasotes Theaters company who changed the name from the Princess to the Cinema. The theater thrived, even opening a second auditorium in 1985 where the pastry shop is now. 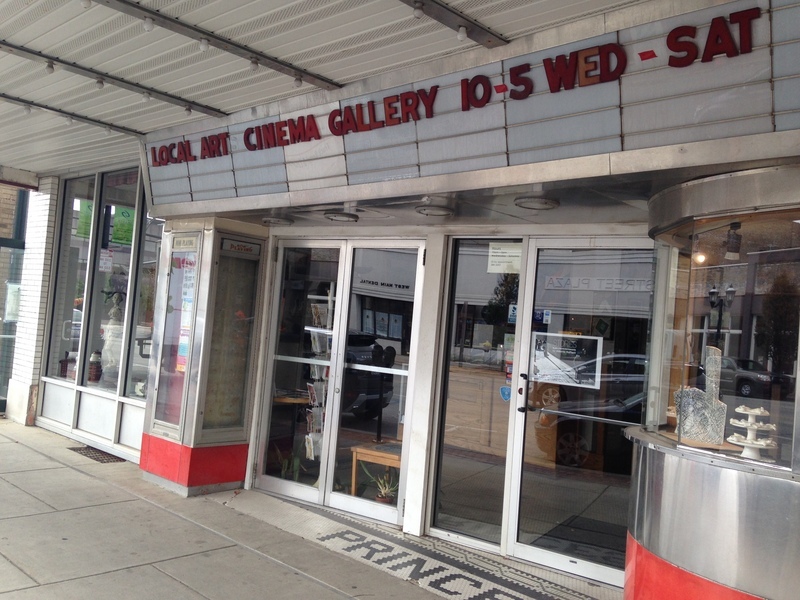 Since 2001, the former theater has been home to the Cinema Gallery, an art gallery. The building was built by the Busey family in 1870 for their newly created bank. The building was one of the first brick buildings built in Urbana and was originally designed as an Italianate building. Several of the Italianate features still remain. 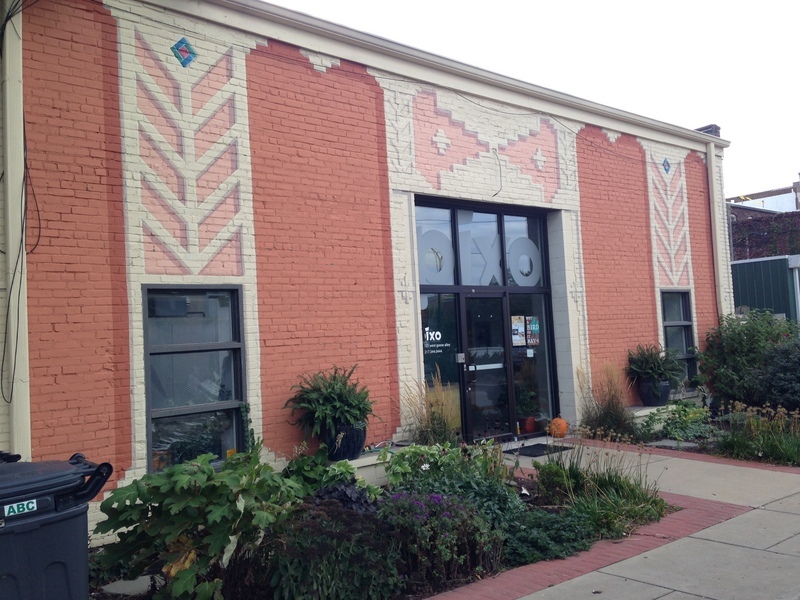 The building is two stories tall with a brick wall that divides the first story into two storefronts. The main Art Deco façade of the building, which was added in 1934, is symmetrical and is constructed of buff colored brick. It used to be a bank office and a theater. It is a gallery now. Since the theater was originally a bank for the Busey Brothers, it was designed to function only as a bank. It is unknown if they hired an architect and who he/she was or whether they designed the bank themselves. Therefore we don’t know the firm’s philosophy or goal. Wang, Ting, Malik Dillard, and Andre Ellis, “Princess Theater,” ExploreCU, accessed April 18, 2019, https://explorecu.org/items/show/217.